Welcome to Charleston...where history lives. 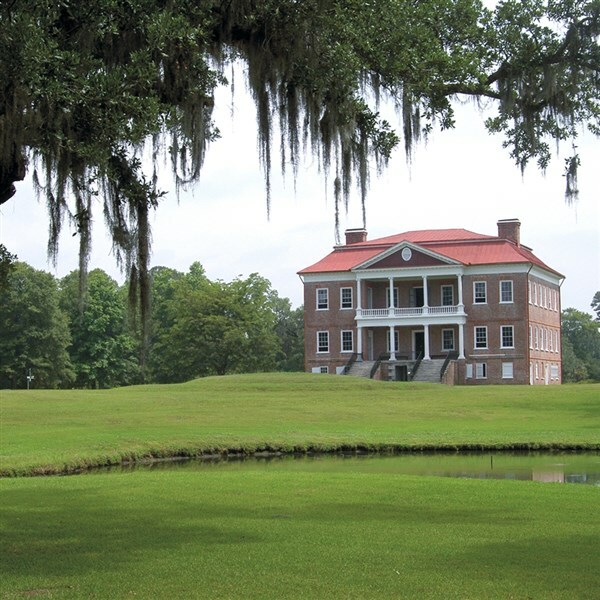 Come visit a place where glorious gardens peek out from behind 300-year-old iron gates, where you can hear a jazz concert on the lawn of an antebellum plantation and where you can ride in air-conditioned comfort as you glide past Civil War sites. Savannah, Georgia, situated in the southeastern Atlantic coast of the Unites States, was founded in 1733 as the first colonial settlement and was one of the first planned cities in the United States. We will tour the sights of our nation's capital, Washington, DC, as we travel south to our lodging in Roanoke Rapids, North Carolina. 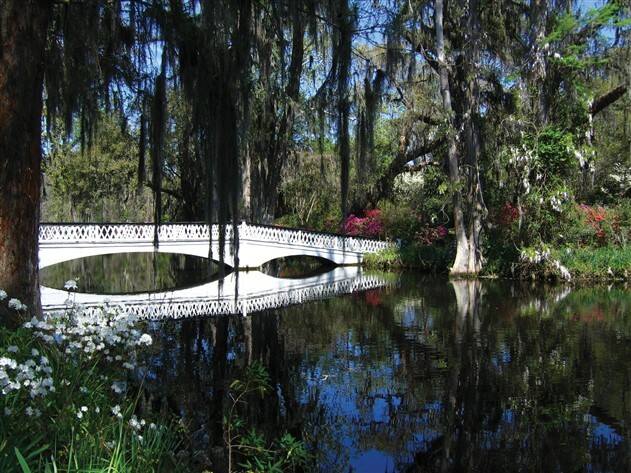 Upon arrival in Charleston, South Carolina, we will tour the lovely Magnolia Plantation and Gardens. The estate, dating back to 1676, has a 50-acre garden with hundreds of seasonal plants and flowers. (The azaleas, camellias and wisterias of the South should be in bloom for the April tour.) Our lodging for the next two nights is located in the heart of downtown Charleston. The hotel is adjacent to the Charleston Visitor Center and Charleston Museum. This award-winning hotel is the only antebellum hotel located in the Charleston Historic District and is within walking distance to many restaurants and shopping. First on our agenda, a local guide will introduce us to historic Charleston including a walking tour of some of the Southern homes and harbor mansions. 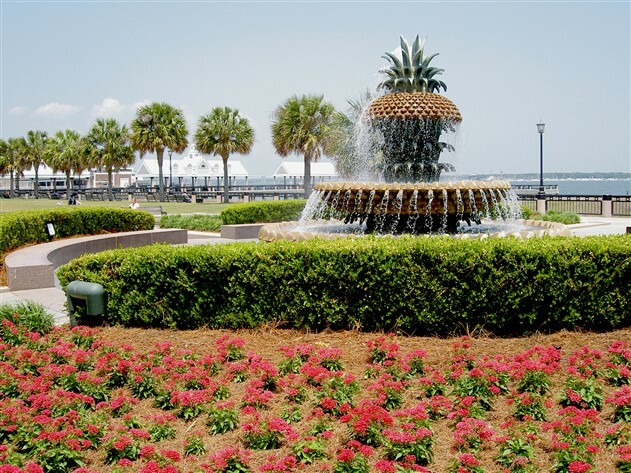 Following some free time for lunch and exploring on your own, we will enjoy a relaxing cruise of scenic Charleston Harbor that will also include a visit to historic Fort Sumter, site of the first shots that started America's Civil War. This morning we will depart Charleston and travel to Savannah, Georgia. En route we will stop for a guided carriage tour of Beaufort, South Carolina, the second oldest town in the state. A picturesque old port town, Beaufort still retains an atmosphere of an earlier day to a remarkable degree. Lunch will be enjoyed at Panini's in historic Beaufort. 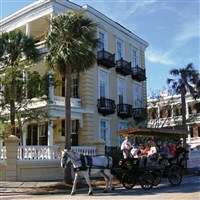 After our arrival in Savannah we will check-in to our hotel in the Savannah Historic District for two nights. This evening feel free to relax and take a stroll around town. 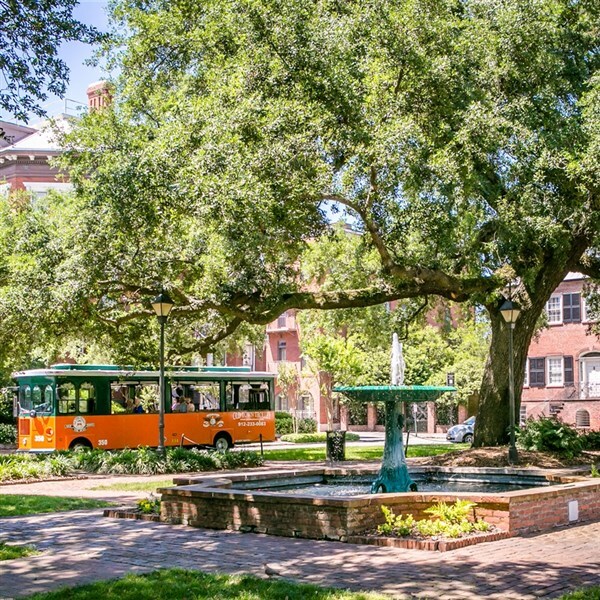 This morning our local guide will welcome us with a guided tour of historic Savannah. This "windshield" driving tour of Savannah may include some walking. Highlights include points of interest surrounding the book "Midnight in the Garden of Good and Evil" and the filming of "Forrest Gump." You will also view historic buildings, mansions, churches and the Savannah History Museum. Lunch will be on your own. After lunch we'll begin with our Lowcountry Tour. Enjoy the beautiful view of salt water marshes as we travel to Savannah's beach at Tybee Island. Here we experience the feel of a quaint 1950s beach community and we will catch sight of Georgia's oldest and tallest active lighthouse. At last we'll end our day sipping "Mint Juleps" and enjoying dinner at the River House Seafood Restaurant. This evening is free to enjoy at your leisure. This morning will be free to explore this charming city on our own. Our departure will be by midday for our final night in Fayetteville, North Carolina. Smooth interstate highways will guide us home by early evening.